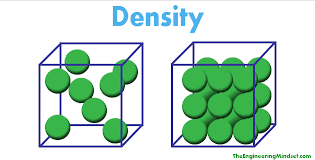 Density is the amount of matter contained by a body. 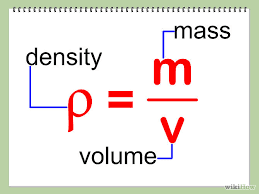 Density is defined as mass per unit volume of the substance. It is denoted by, 'd' or 'ρ' (rho). The SI unit of density is kg/m^3. 2 substances always get separated into different layers according to their densities.